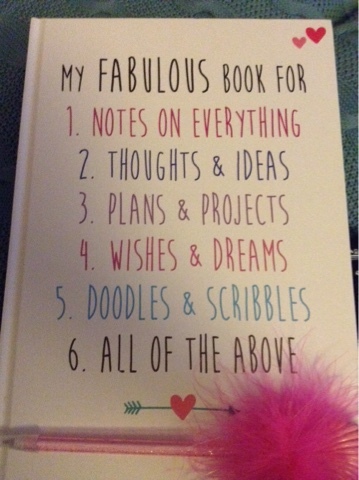 Loubee Lou Blogs: Too Many Notebooks? I have a little confession... 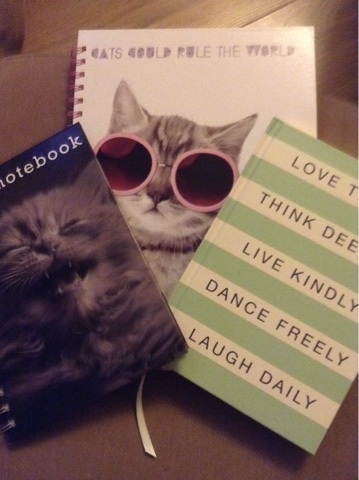 I am developing quite the obsession with notebooks. I'm not gonna lie, I have always loved them. Big, small, lined, plain... I love them all. 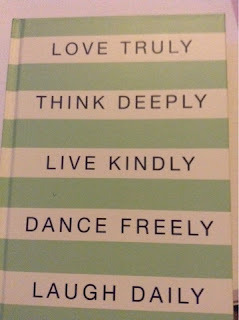 I absolutely love to write things and fill notebooks. Whether it's silly little notes or crazy doodles, I love to fill books. Now I know that a stationery addiction isn't uncommon and I for one love reading/watching stationery hauls so I have picked out a few of my favourites from my ever growing collection to show you. 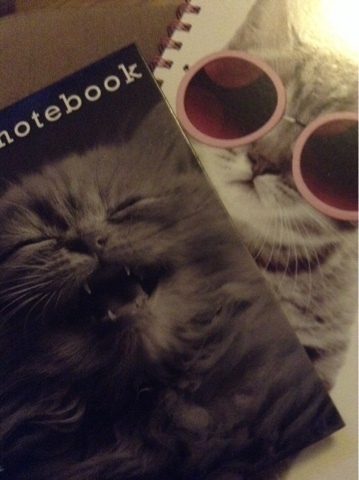 I love The Works for notebooks. 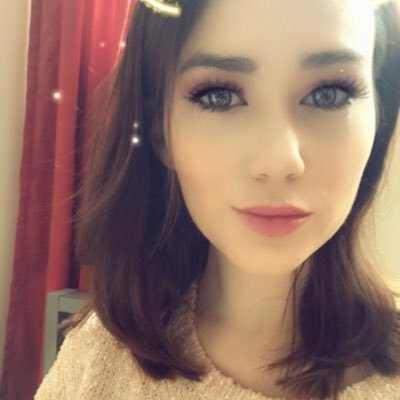 They have so many beautiful designs and such a huge variety. 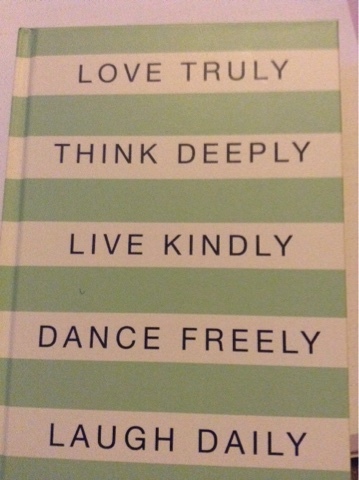 I picked up this mint and gold quote notebook for just £3 and I just think it's so beautiful. I absolutely love these two colours together! I am also a lover of quotes (especially positive/motivational ones) so this is a winner for me. It also has a ribbon attached to mark the page you're on which is handy. 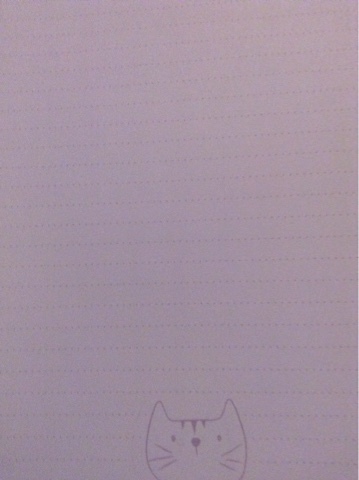 And of course, how can I not have cat notebooks. I picked the gorgeous kitten one up from The Works a long time ago (so long ago it isn't sold there anymore) and it just makes me smile so much every time I look at it. It instantly puts me in a good mood and makes me happy. Would you just look at that little face!! The cool dude with the glasses was bought from Wilkos for £2.50. They also do many other items in this style/range. I love the design of this one. As well as having the cute kitty on the front, it also has both plain and lined paper which is cutely decorated. It's the perfect size too. So much writing space. 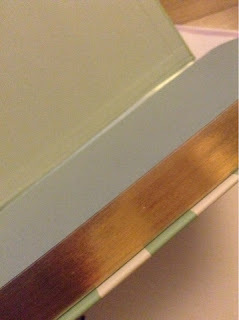 I am currently using this one to write blog post ideas and to jot down my ideas and thoughts. I have found it so useful recently. Finally one I picked up last week. This one just caught my eye. I love the style of it. It's just so girly and cute. It has a hard cover which makes it more like a book. 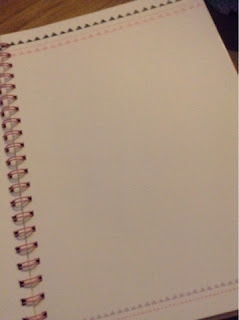 It's A4 so perfect for projects and ideal for drawing. The paper is all plain. So there you go, a window into one of my many obsessions.